I have a Kitchen Aid Mixer, a beautiful red one. But she sits in the corner of the kitchen gathering dust because some eejit (aka me) popped the part-aluminium attachments in the dishwasher. We got the kitchen-aid years before having a dishwasher and I was not aware that the parts were not dishwasher safe. DOH! 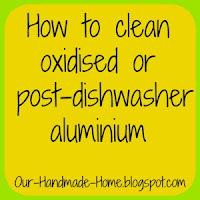 When you clean aluminium in the dishwasher, it oxidises. This oxidised aluminium is dark grey, rough and will come off on anything that touches it. 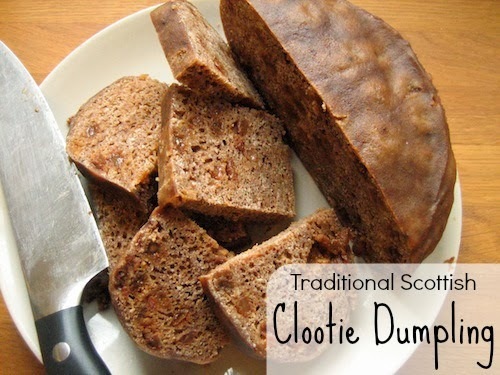 Frankly it is pretty disgusting and you don't want it going anywhere near food. While I am here, I am more than a little non-plused at Kitchen-aid for making attachments that contain aluminium rather than all stainless-steel. Replacements cost a small fortune so aren't really an option. Here is how to clean all that nasty gunk off, and save your attachments from the bin. You will need: Paper towels, cotton buds (optional) and Peek Polish - I'm sure there are other polishes that will work, I used Peek and so does the Queen, so you'll be in good company if you order some off of eBay forthwith. Rub on the polish, just a tiny bit at a time and buff it off... that's a good word 'Buff'... Buff! Use cotton buds to clean hard to reach places. 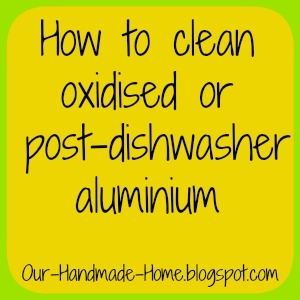 Make sure you rub well on every surface of the aluminium. I am not the first person in the world to do this and I sure as heck won't be the last. I am really happy I found something that works. Ooh, I have never heard of that stuff! the K beater on my kenwood went like this recently, and I resorted to endless rubbing with paper towels, and it still turned my next cake grey (and probably highly poisonous....). I am off to order some immediately. I first found it when I was cleaning up my treadle sewing machine. I've only ever seen Peek on ebay though. Oh and a little tube lasts ages. I have read that the grey stuff isn't actually harmful - this was opinions on forums, not genuine medical advice - either way it looks disgusting and I wouldn't like to munch on it. I'd like to start reading your blog from the beginning, but I don't see an archive list or anything. Do you have a link to the first post? Thanks. Oh, thanks, now I see the drop down menu.